All kinds of Fall learning adventures will be starting after the Labor Day Holiday! Toddler Art, Preschool camps, Fairy Tale Fridays, and other special Holiday events! Dates and times will be posted on our calendar as they are scheduled! 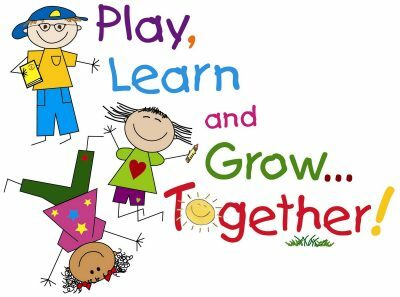 Be sure to make Play & Learning part of your fall schedule!